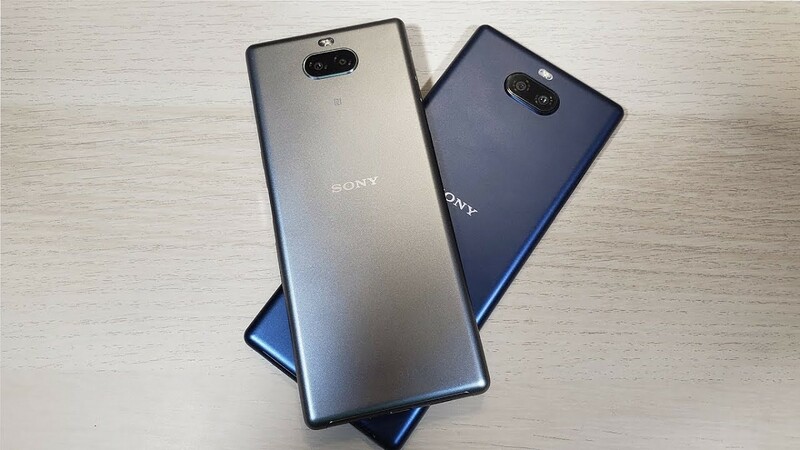 Last month, the Sony Xperia 10 and Xperia 10 Plus were announced along with the slew of other devices at MWC. The phones have been available for a little while now and our own Daniel Marchena from XDA TV has had some time gather his thoughts. These phones don’t look like the typical smartphone of today since they have super tall 21:9 displays. How does that affect daily usage? Is it a beneficial feature? Check out Daniel’s hands-on video below.